Are you in the market for a lightweight and small sports coupe? 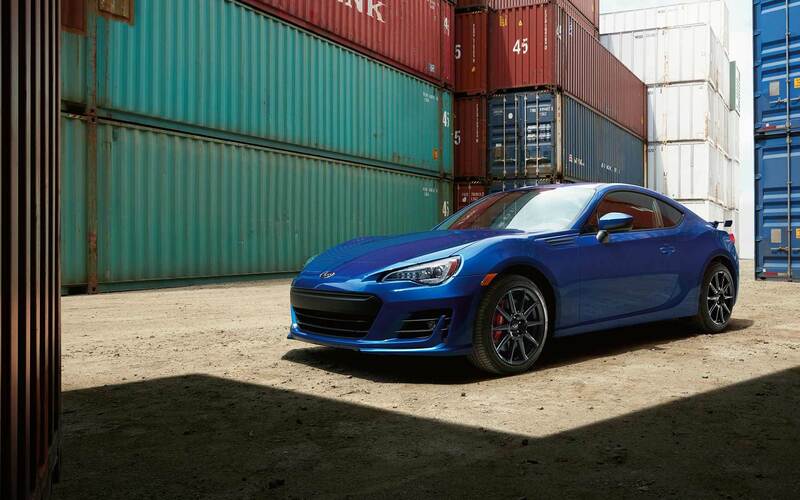 Look no further than the 2018 Subaru BRZ! This coupe makes way for big power with over 200 horsepower, comes with rear-wheel drive and a manual transmission. There are so many great updates for the 2018 model year! First up is the addition of the tS model to the lineup. You'll also find an infotainment upgrade for the Limited model and a suspension upgrade, upgraded brakes, and a strengthened structure on all models! 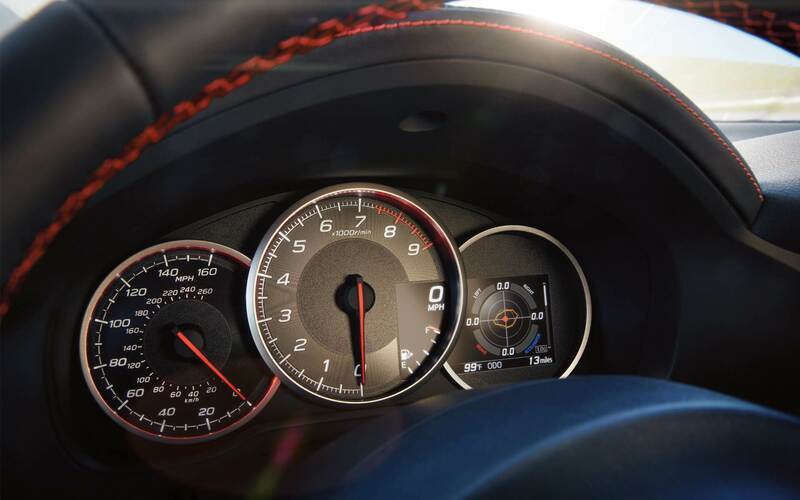 Ready to learn even more about this sports car's interior and exterior features, engine power, and safety features? Check out the rest of our 2018 Subaru BRZ review! 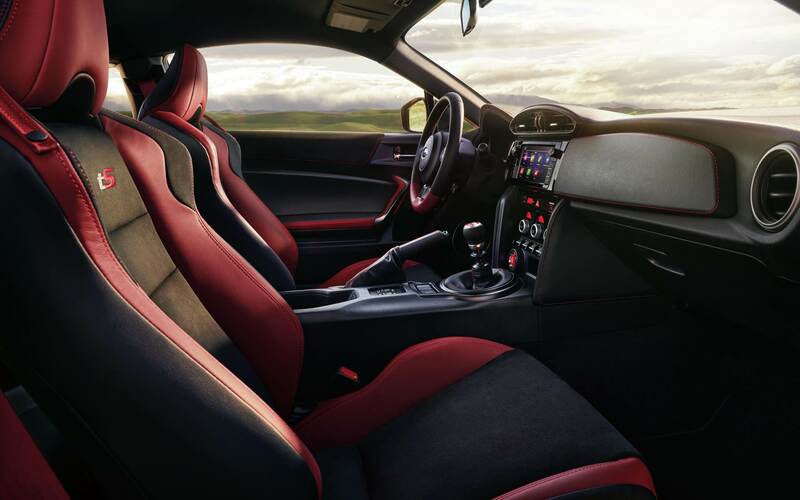 What kind of engine powers each 2018 BRZ model? 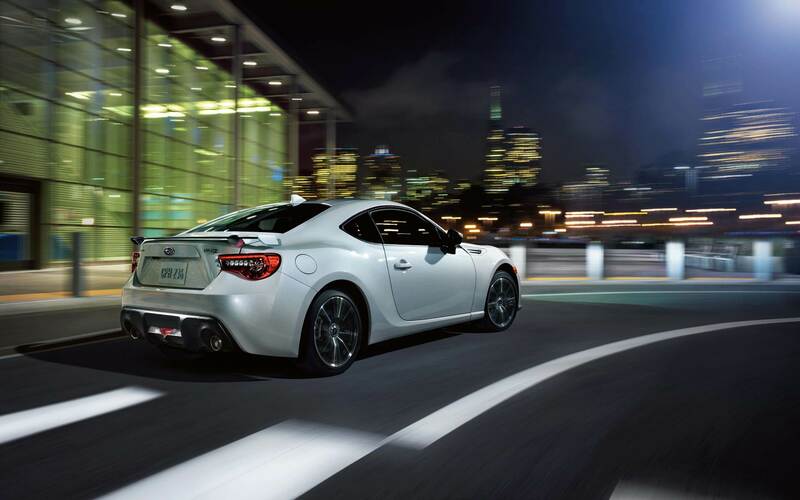 Under the hood of each 2018 Subaru BRZ, you'll find a 2.0-liter horizontally-opposed SUBARU BOXER engine. This engine is specifically tuned to combine efficiency with power and balance and output up to 2015 horsepower and 156 pound-feet of torque. The direct- and port-injection technology brings more than one hundred horsepower per liter! The engine also comes with a Dual Active Valve Control System that enhances the valve timing for optimum response cranking all the way up to the 7,400 rpm redline! 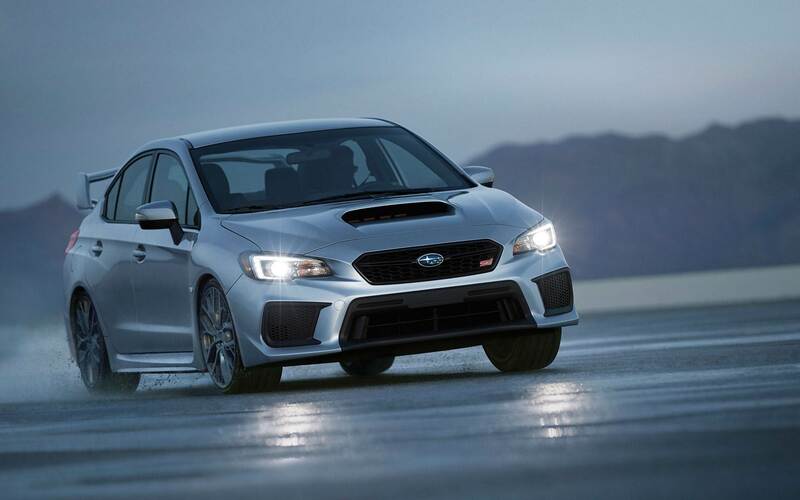 Subaru pairs this incredible engine with the standard six-speed fully-synchronized close-ratio manual transmission. 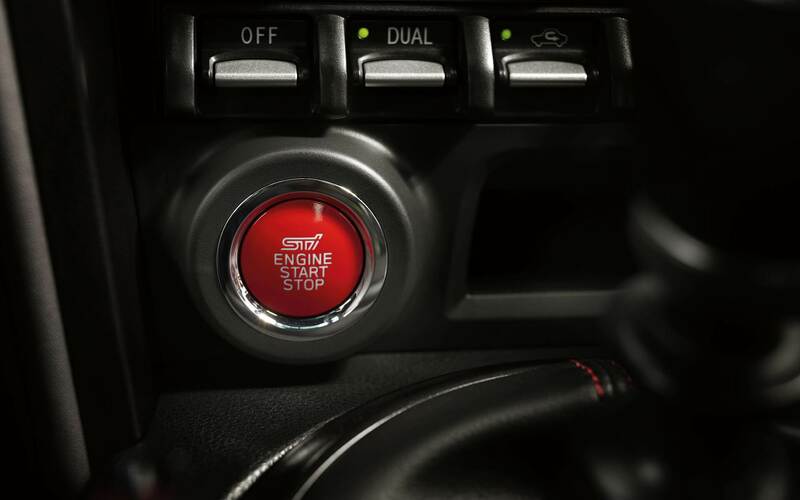 Opting for the Limited model opens the doors to the available six-speed automatic transmission with paddles shifters! Every 2018 BRZ model is equipped with rear-wheel drive. When it comes to fuel economy this sports car is pretty efficient, estimated to reach up to 29 mpg highway with the manual transmission and 33 mpg highway with the automatic. What kind of features will I find in each trim level? 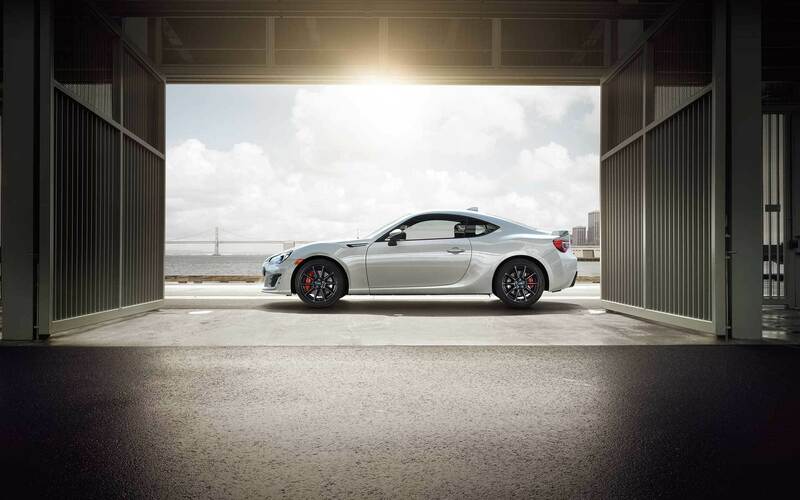 Subaru offers the BRZ, a two-door sport coupe, in three trim levels: Premium, Limited, and tS. The entry-level Premium model comes loaded with standard features a folding rear seatback,cloth upholstery, a leather-wrapped multifunction steering wheel, a height adjustable driver seat, heated mirrors,LED headlights, a trunk spoiler, 17-inch wheels, and summer performance tires. There are tons of standard technology features as well including satellite radio, an auxiliary audio jack, a CD player, an eight-speaker sound system, Bluetooth, a USB port, and 6.2-inch touchscreen. Opt for the Limited model and you'll gain features like Apple CarPlay and Android Auto, TomTom navigation, a second USB port, a 7-inch touchscreen, simulated-suede upholstery, dual-zone climate control, heated front seats, keyless entry and ignition, and LED fog lights. 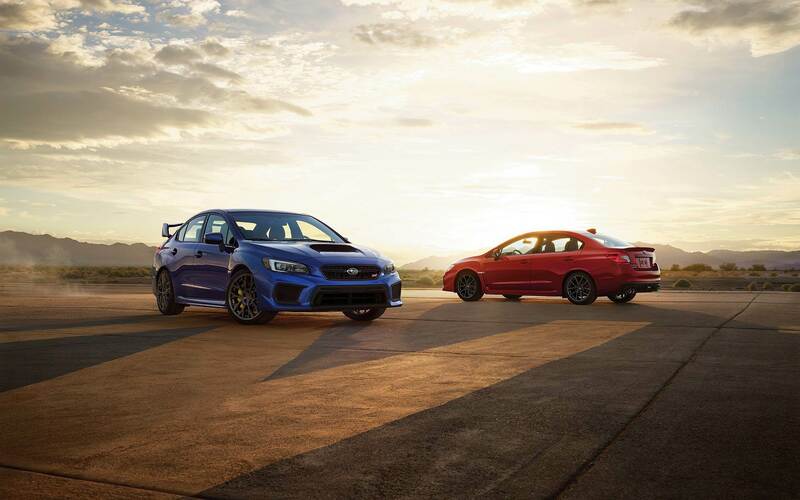 The brand-new tS model adds Cherry Blossom Red exterior accents, a pedestal-style carbon fiber trunk spoiler, underbody spoilers, Pilot Sport 4 tires from Michelin, 18-inch black STI wheels, high-performance Brembo brakes, and exclusive STI-tuned Sachs dampers. What are some of the active and passive safety features? 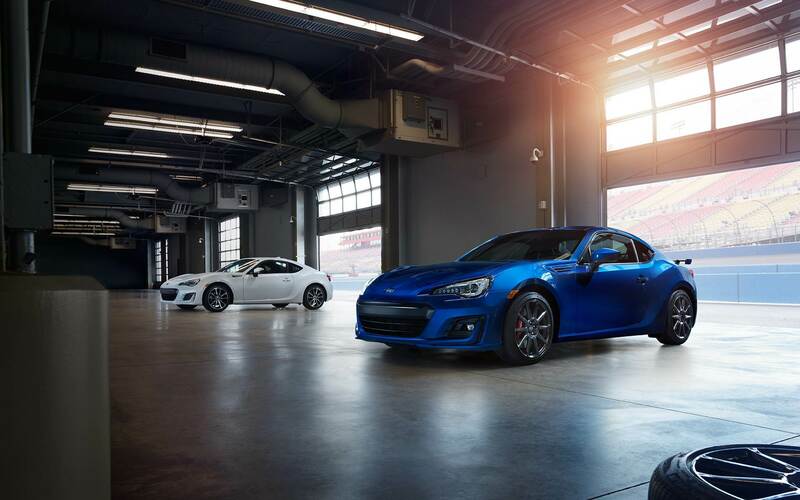 Subaru has packed each BRZ model with tons of safety and security features for the 2018 model year! 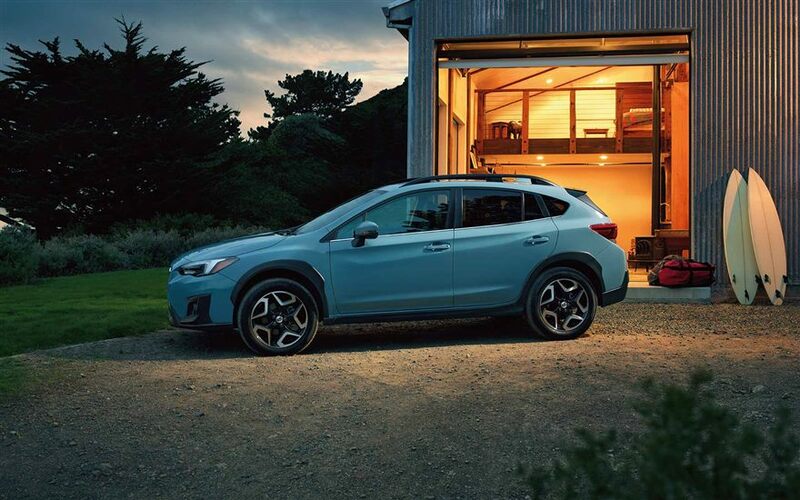 Across all three trim levels standard active safety features include a tire pressure monitoring system, daytime running lights, brake assist, a 4-wheel anti-lock braking system, and vehicle stability control with track mode. 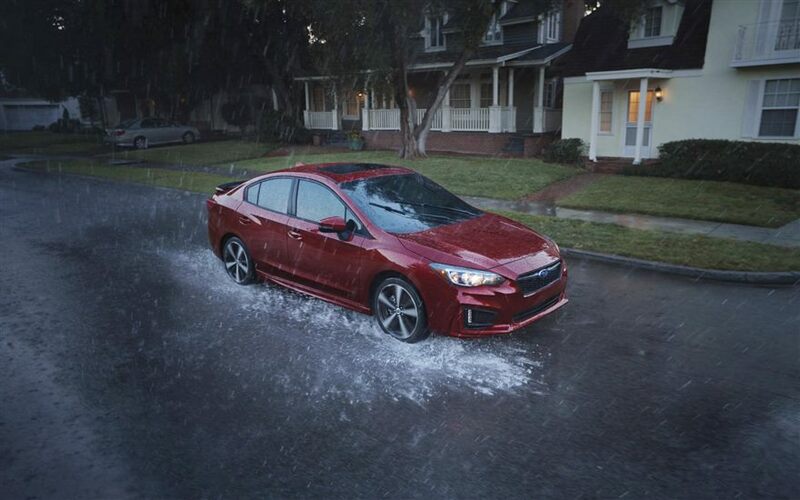 Standard passive features include the LATCH system, height and tilt adjustable active front-seat head restraints, side curtain airbags, seat-mounted front-seat side pelvis and torso airbags, Subaru advanced frontal airbag system, and dual-stage deployment airbags. The 2018 Subaru BRZ sure is a fun little sports car! We love its expressive and bold exterior design and the crazy amount of standard features you'll find inside. Want to learn even more about this coupe? 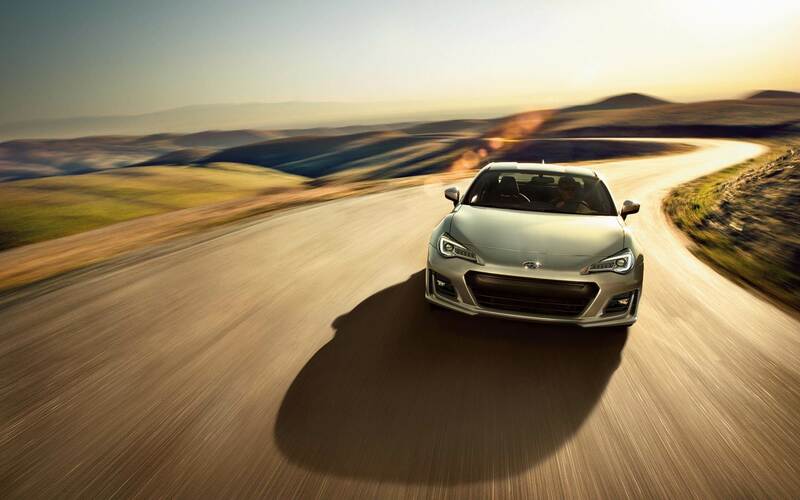 Fill out the contact form below, give our sales department a call to set up a time to meet, or come on into the Reedman-Toll Subaru of Downingtown lot to check the BRZ out in person!